Delicious spread for everyone to enjoy. DumOL Clair Chardonnay – This was one of our favorites – it can be very hard to find this wine outside of the winery, however we did – Lucky us! 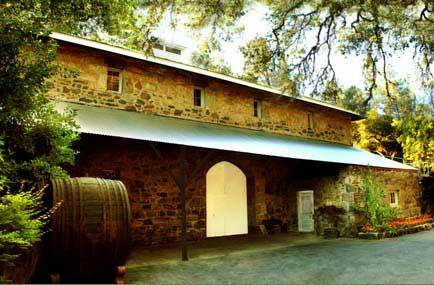 This winery is a great location to host a donation party. Bremer is a wonderful family winery with lots of places to explore. Located on the slopes of Howell Mountain in the Napa Valley. During the evening guests also tasted Premium Olive Oils and Balsamic Vinegars from Pairings located in Roseville. Ending the evening with a delicious dessert was a huge hit. 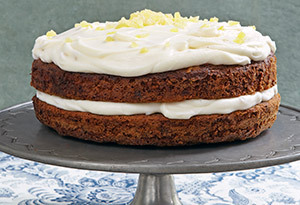 Click here for the Carrot Cake with Ginger Mascarpone Frosting Recipe by Ina Garten’s. DELICIOUS!! Thank you to Ivy Negal – A Stella and Dot stylist (Jewelry) set up a pop-up shop so our guests can explore beautiful jewelry throughout the evening. Ivy also donated fabulous bobbles and we were able to earn points to buy Stella and Dot gems for donation. This event was a success and a really great way to gather items for our upcoming auction. Each guest was asked to support the Active Auctioneers Foundation and bring a bottle of wine for donation towards the next event – January 10, 2015. SAVE THE DATE!